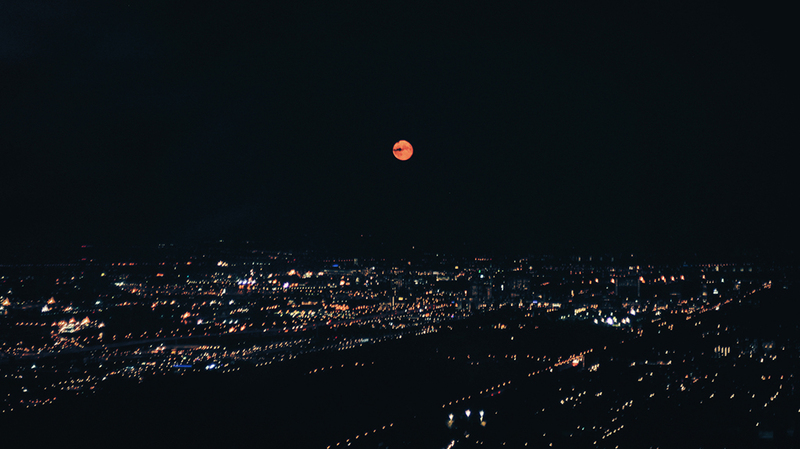 I actually didn’t get a single decent picture of the supermoon lunar eclipse, so here’s a completely different blood moon I spotted over Amsterdam last year! The Late Show with Stephen Colbert…and me! (We’re hanging out with Darwin at 1:58). “Cinder F*cking’ Rella” design inspired by the similarly fantastic Pretty Woman. Buy them here. 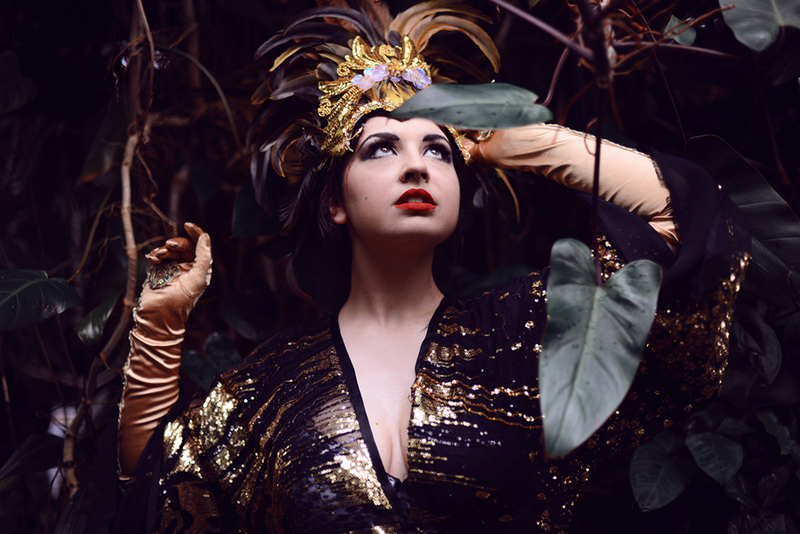 Photoshoot with burlesque performer Kim Khaos at the Botanic Gardens (where we drew our fair share of enquiring glances). See the full set under the cut, and our video collaboration on YouTube and Vimeo!